Attractive multi level lake house with 50 ft of water frontage across the street. Lake level, private deck w/dock for your boat. 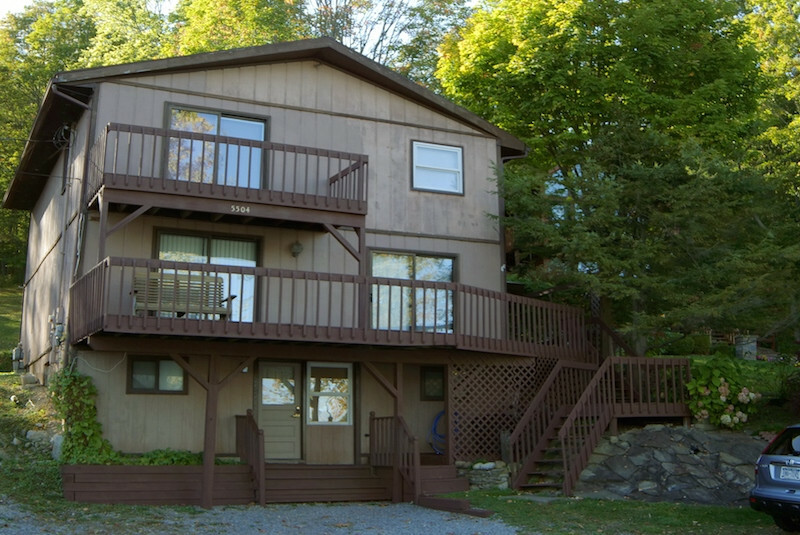 First floor of house has spacious kitchen and great room with deck & balcony overlooking Conesus Lake. 2nd floor master bedroom & master bathroom has lake view balcony. Basement level entrance has small kitchen & full bath. Breath taking views, house is furnished. Must see inside.